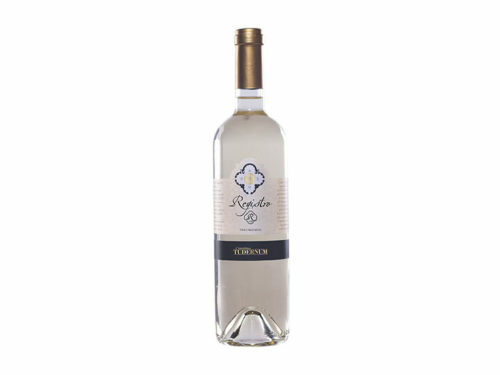 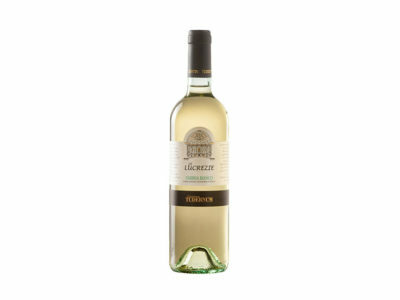 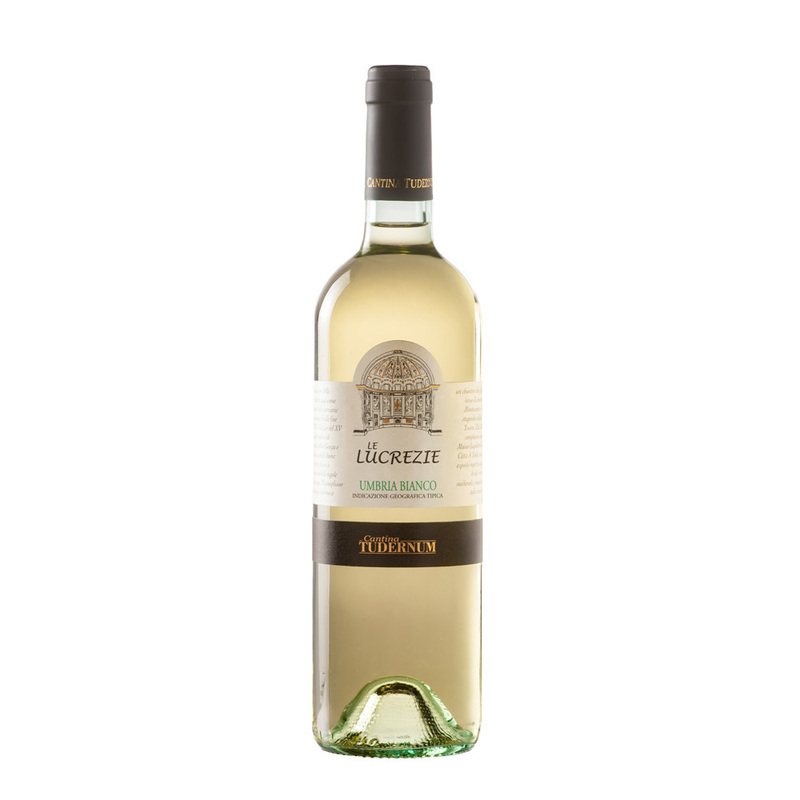 Le Lucrezie Bianco IGT is an everyday wine made from a selection of white grapes, including Trebbiano and Grechetto. The pressing of the grapes is quite soft to guarantee good quality to the product. 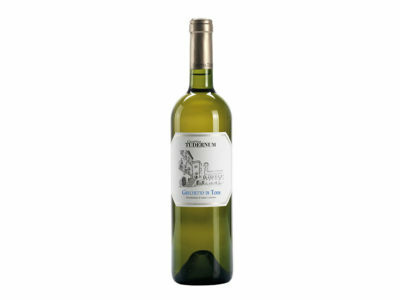 Following the pressing phase, the must is kept at around 14 °C. 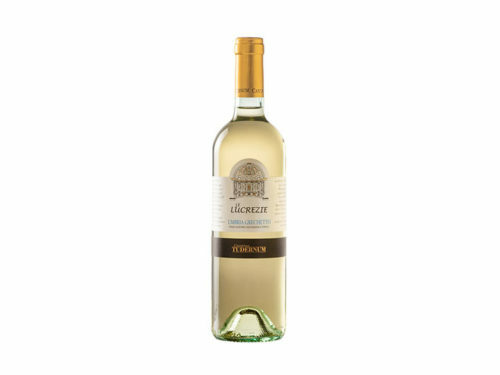 After a full day the wine is transferred to thermo-controlled fermentation vats to guarantee a controlled fermentation process at 16 °C. Finally, the product is filtered of any fermentation dregs. The resulting wine is a pleasant, approachable and fresh white that is ideally served at 10-12 °C.